Currently have DNA sexed Baby Congo African Grey Babies available. Males and Females. Very healthy, extremely large and sweet birds. Always hand raised, closed banded. Will provide lots of advice and support to help you make a perfect home for your new family member. 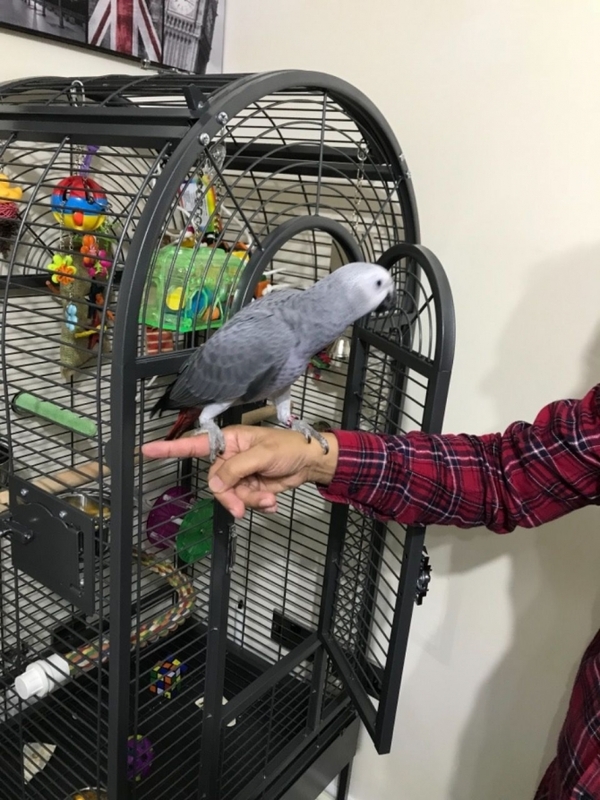 I am an experienced breeder who takes pride in raising happy healthy birds. $800/each. Just weened and ready for pickup or shipment . Please visit http://exoticbirdseggs.com/ or call (724) 241-3049 for more information. Prefer pickup, but will ship also.